9/17: I have joined 18F as a Product Manager & Innovation Specialist! Previously: I led MAPC's Digital Services Group in Boston. I'm passionate about how technology can change the future of the places we call home. My quora profile lists interest in cooking, science, politics and relationships. All true. Quora interview about my work. Check out recent speaking engagements. I led the Digital Services Group at MAPC, a Massachusetts state agency, serving 101 cities and towns across Metro Boston. There, I worked with a team of programmers and designers to lead product development. The team worked as an in-house consulting group, finding new and effective ways to use technology to enhance the quality of life in Metro Boston and improve data-driven decision-making. I defined and executed MAPC's short and long-term digital product strategy and oversaw product development, deployment, and user engagement of digital tools. For the past 5 years I have independently consulted with private firms and the public sector to design and implement data-driven web applications. I love to form interactive teams and specialize in User Research, Product Management and Data Analysis on projects that tend to involve geospatial data, interactive maps and civic engagement. Clients include municipal and state governments, urban planning and urban design firms and non-profit organizations. As Senior Advisor to Jennifer Pahlka, Executive Director of Code for America, I acted as Chief of Staff on the senior leadership team, executing the Executive Director’s vision across the organization internally. I led and implemented strategic initiatives, designed programs for core digital work (government service redesign, national fellowship), managed and organized organizational retreats and board meetings, developed internal metrics, liaised with senior government officials (state and local), designed internal and external messaging for the organization and spoke on behalf of the organization at public events across the country. As Interim Lead for Economic Development, I spearheaded the creation of a new focus area for CfA in Economic Development Policy. I formed strategic partnerships with national partners, managed funder relationships, and led the hiring process for the current Director. I worked with the Senior Director of Government Relations to contract a $2.6 million portfolio of government technology projects in 6 cities and oversaw fellowship teams in Albuquerque and Miami. As Co-Founder and CEO of LocalData, I led the product team and strategy for a startup focused on urban data and improving quality of life in cities. Our marquee SaaS product, LocalData, is a cloud-hosted geospatial data platform. The company also offered interactive consulting services where I worked with over 40 local governments, universities and design firms on the collection and development of place-based data for use in property assessment, urban design and economic development initiatives. During my tenure as CEO, LocalData won numerous awards for technology and design, was selected to participate in the second Matter.vc Accelerator Cohort, and winner of the 2012 Knight News Challenge. In 2011, I began working in the City of Detroit's Mayor's Office as a Product Manager and Code for America Fellow. While there, I led successful collaborations with the Department of City Planning, Buildings, Safety and Engineering and Detroit Department of Transportation to design and deploy two web products and municipal open data legislation. I worked as Assistant Editor on the digital publication, Urban Omnibus, at the Architectural League of New York. I wrote on civic engagement and the intersection of technology, data, urban design and city infrastructure. 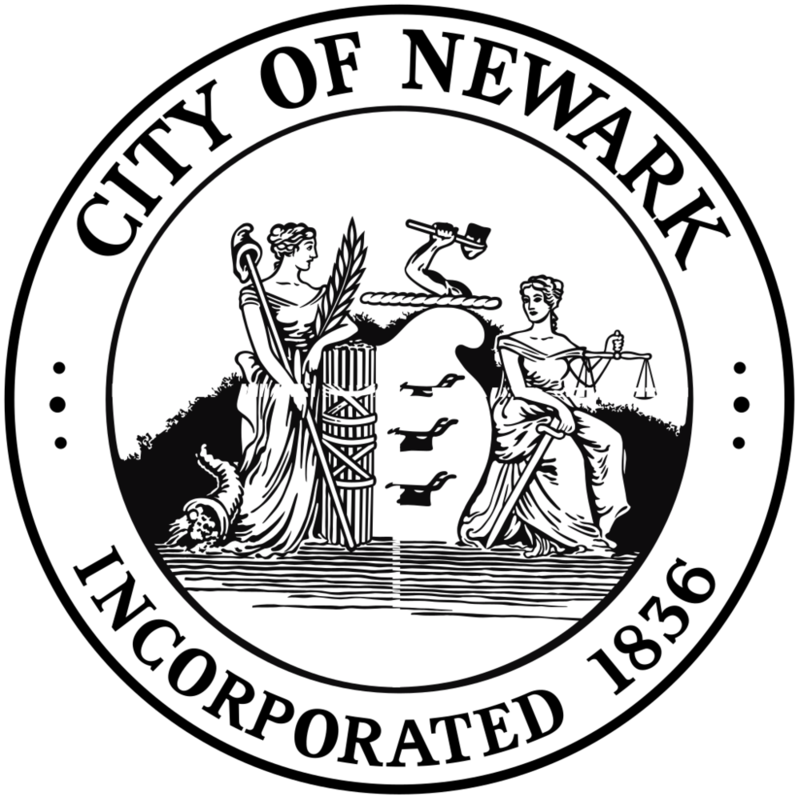 While in a graduate program at Pratt, I worked for Chief Urban Designer, Damon Rich (Founder of Center for Urban Pedagogy and MacArthur Fellow) in Newark, to help design and research Newark's first riverfront park and on the production of revised Zoning code for the city. I began my work in public service with Mayor Bloomberg's NYC Service Civic Corps, where I coordinated a city-wide neighborhood-level beautification portfolio, 'Love Your (NYC) Block' for the Citizens Committee for NYC.